Freelance Digital Strategist. Founder of Manage Digital. Lynn Winter is a freelance digital strategist who works with nonprofits in the open source community. She combines 19 years of project management experience with an expertise in user experience and content strategy to bring a holistic approach to her work. Likely due to being 100% German and a life-long PM, Lynn uses lean processes in all her work, focusing her energy instead around relationships. 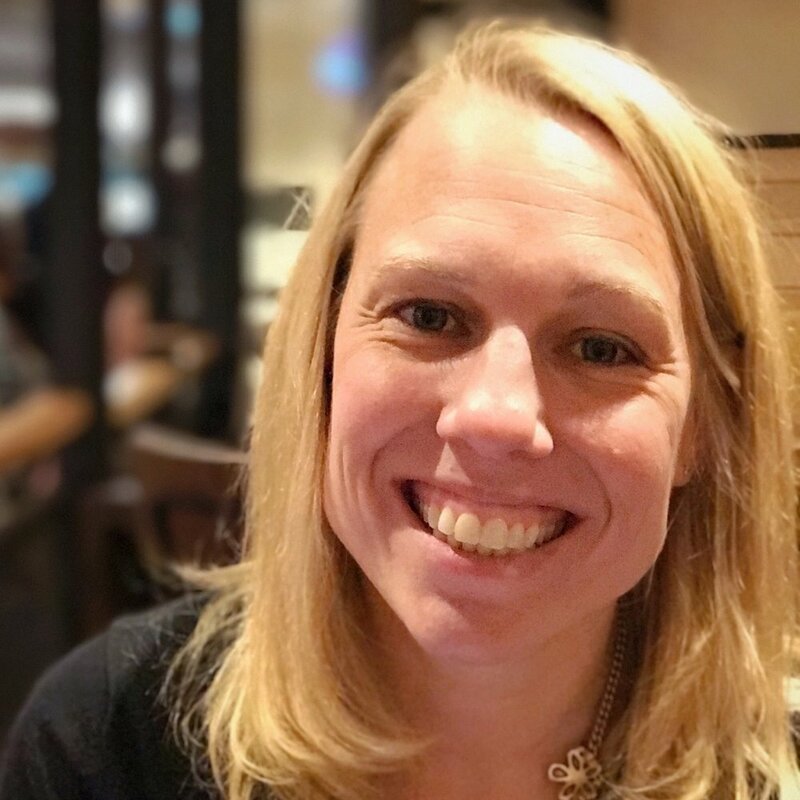 In 2018, she founded Manage Digital, a conference for Digital PMs in Minnesota. Be Bold. Be a Digital PM. Choosing to be a digital project manager is a bold choice. In fact, if you’re a DPM, you have taken on a role that many cringe at, a role that often offers limited education, support and certainly no fanfare. But that’s okay because we are a unique breed of hardworking rock stars. From the shadows, we take care of our clients, our team and numerous projects. But how do we make sure we challenge ourselves and level up our community? In this session we will answer the ultimate question, what should we be? Join Lynn Winter and Patrice Embry for lunch, as they delve into the world of freelance PMs. Find out what it takes to go freelance, listen to some war stories, and ask your own questions in this optional Q&A session over lunch. You can expect to walk away with a better sense of what freelance life is all about, and a full belly.